Why use 3rd party apps in the first place? I’ve been using Snapchat as part of my marketing strategy for almost a year now. I love the platform, and it changed the way I document processes and share my story. I wanted to be able to manipulate some of the content I was posting (creating better videos sometimes, creating images with a CTA on them, upload stuff from a screenshot, etc.) in order to get better engagement and stand out. So I had to find an alternative. Also, Because it meant it’d be easier to create and share content for myself and my clients. My solution was an app called: ‘Upload N’ Roll”. It worked great, and I even purchased to pro version. Snapchat has been shaking things up lately. Changing the company’s name from Snpachat to Snap Inc, announcing their Hipsterish new ‘Spectacles‘ (I think they’re cool, some will disagree) and more. As part of this process – they are also doubling down on detecting and locking user accounts that are using 3rd party apps with the app. The official reason is that they suspect those 3rd party apps leak your data. This morning, I woke up and found that my account was locked. Meaning – I can’t use my profile. 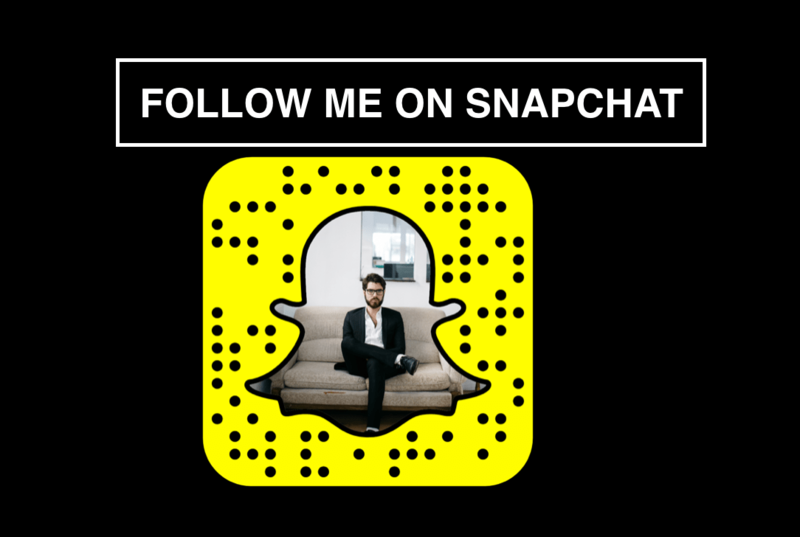 I’m pretty active on Snapchat, and I get a few tens of new followers daily – so I was freaking out. The good news – Is that after going through a short process and a few hours later – I got my account back. This is how I got it back. It happened to me too! What did you do to unlock it? Snapchat is pretty straight forward about what you should do. On their “your account is locked” screen announcement they refer you to this link. Uninstall the third-party app from your phone. Your account won’t immediately unlock – it will still take 2-3 hours, but it should solve the problem – So don’t panic. Anyway, Lessoned learned is – Don’t use 3rd party apps with your Snapchat! 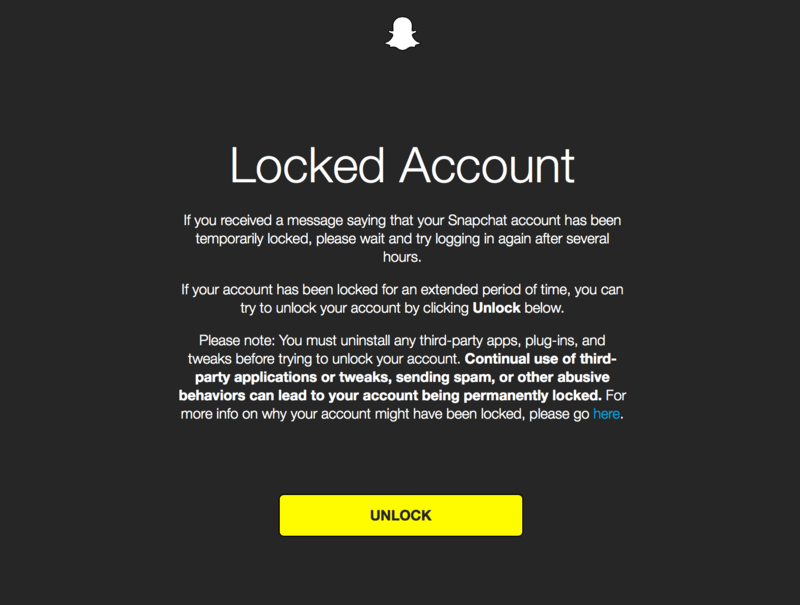 Were you locked out of your Snapchat account? Tell me in the comments! Not single word of criticism toward Snap Inc who just locked you out of your account? Security and data leak are big concerns indeed but service cut is not the way to go. Also – how do you post from your gallery etc. now? They give you some kind of heads up (that isn’t enough) but they do. But also – They gave me a quick solution that worked and guided me through it. Quora on the other hand – locked me out and aren’t even trying to help me get my account back. That pisses me off.